Find between three and five different funds; each made up of different types of stocks. Invest money each month to those funds with the Value Averaging strategy. 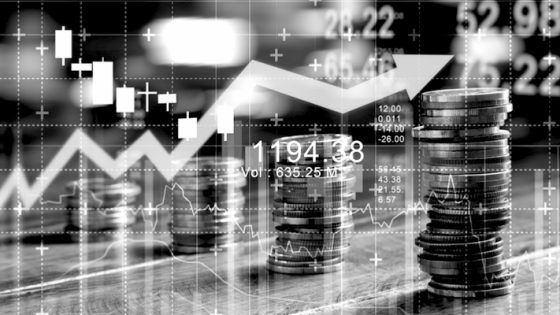 The above strategy works well once it’s up and running because it doesn’t need ongoing maintenance; you put your faith in the fund managers you believe are the best at what they do, and invest in their funds each month. That’s the easy part. The tricky part is deciding which funds you want to invest in. 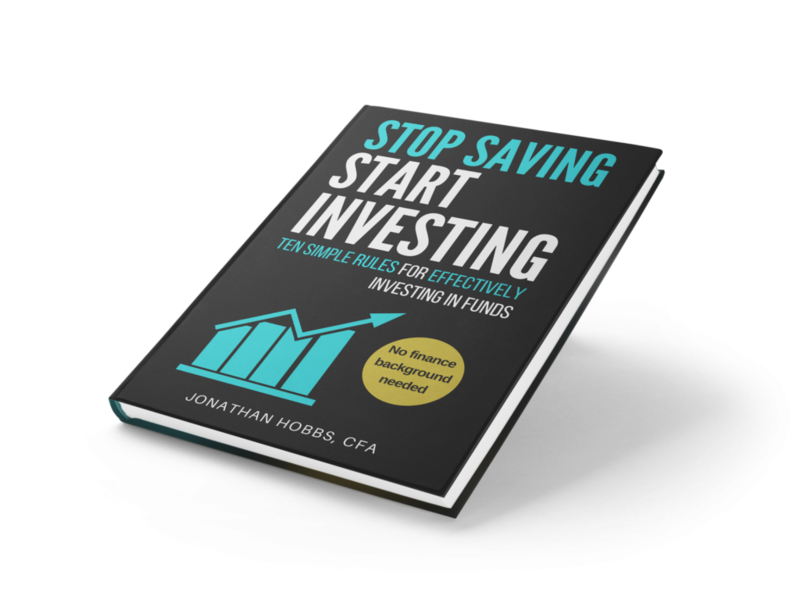 In this post, I’ll cover five questions it’s worth asking yourself before choosing funds for your investment portfolio. Question 1. What types of stocks and/or bonds do you want exposure to? 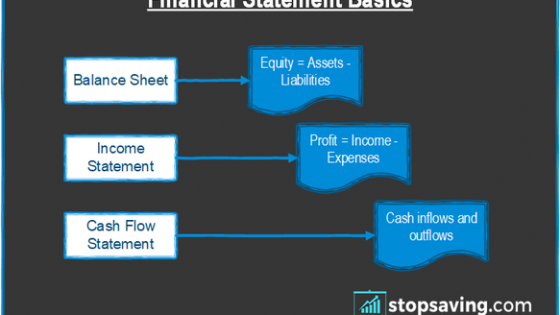 There are many different types of funds; each made up of different types of stocks, bonds, or combinations of both. Before you choose a fund manager, decide which types of stocks and/or bonds you want to own. Stocks in large dividend-paying companies? Higher risk smaller companies with higher growth potential? Emerging market companies with exposure to growing economies in Asia, South America or Africa? If you’re investing in bond funds, do you want to invest in government bonds, corporate bonds, or both? Which government and/or company bonds do you want to invest in? 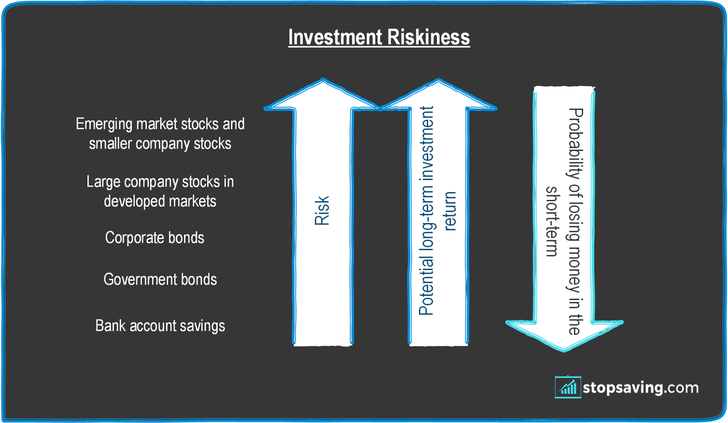 Riskier investments could mean higher returns over the longer periods of time. But over the short-term, you could gain or lose money much faster and in larger amounts than you could with ‘safer’ investments. Disclosure: all investments are risky! Some are just less risky than others. Have many years of investing left ahead of you to make up for potential short-term losses. Have a stable job or business that makes you money each month; so you don’t need to make investment returns to fund your lifestyle. 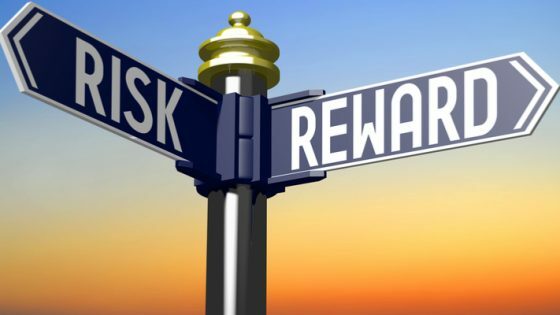 The extent to which you like taking investment risk depends on your personality. Are you an accountant or an entrepreneur? Do you like getting out of your comfort zone or keeping things the way they are? There are no right answers here, only you can decide. Different asset classes have different levels of investment risk. Disclaimer: The above picture is a simplified way of looking at things and doesn’t always hold true. For example, a government bond in a bankrupt country could be far riskier than a Corporate bond in Amazon or Microsoft. Question 2. 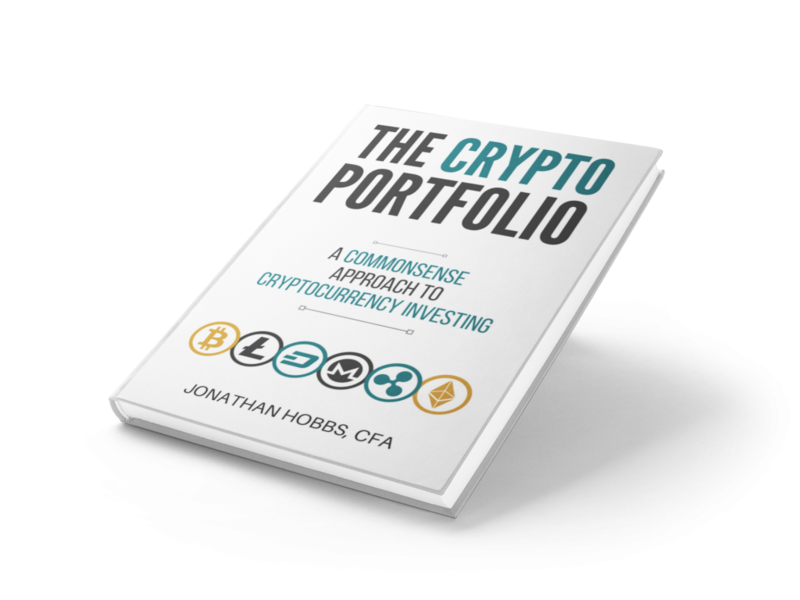 How much exposure do you want to the different types of stocks in your overall portfolio? Most stock funds hold at least twenty different company stocks. Most bond funds hold hundreds if not thousands of different bonds. Different types of stocks and/or bonds. So, how do you decide what portion of your portfolio each fund should take up? Given that smaller companies and emerging market funds are usually riskier than large company funds, you probably want more of your money invested in fund 2 (say 40%) and slightly less invested in funds 1 and 3 (say 30% each). Question 3. Do you want to invest in active or passive funds? Passive funds, which try to match their benchmarks. Active funds, which try to beat their benchmarks. Passive funds typically charge lower fund management fees than active funds. Also, most passive funds actually have better returns than active funds. However, there are some active funds have done way better than passive funds over many years. If you decide to go with passive funds, then choose the funds with the lowest fees. Passive funds all track their benchmarks anyway, so their returns should be the same. A brilliant fund manager, or team of fund managers, runs the fund. The fund’s management fees justify its performance. Question 4. How good is the fund manager? Some fund managers are the best at what they do. Find out who they are, and invest in their funds. The best way to identify great fund managers is to look at their long-term track records. Make sure they have beaten their benchmarks over the last five years or more. This information should be easy to find on most online investment platforms. 1. Scroll down the list to a fund category (e.g. 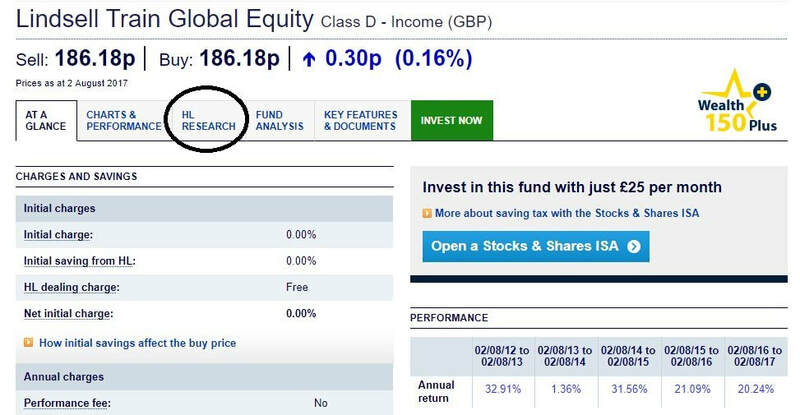 ‘Global’) and click on one of the funds. 2. This will open up the information for that fund. 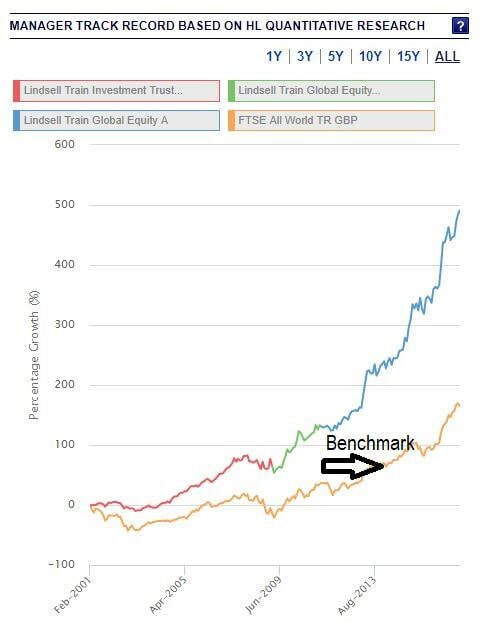 Click the ‘HL RESEARCH’ tab to see a graph of the past performance of the fund manager versus the benchmark. Question 5. Do the fund’s fees justify its performance? Fund manager fees are usually a small percentage of your total fund investment each year. In the first of the three Wealth 150 pictures above you’ll notice, for example, that the fees are 0.55% for both funds shown. The fee for a global passive fund may be 0.15%. 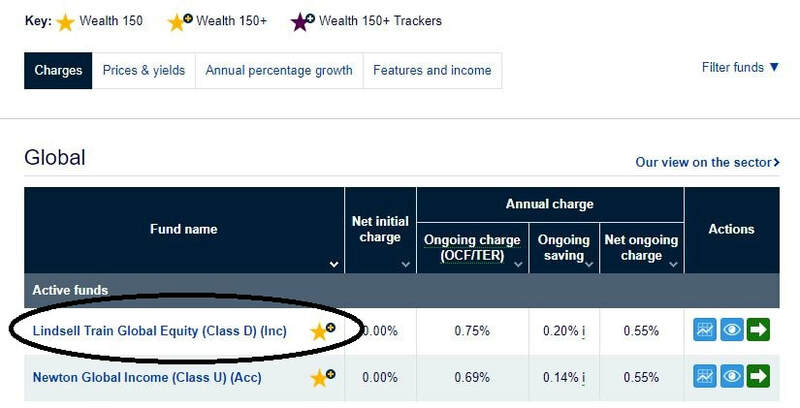 In this case, if past performance suggests that the fund beats its benchmark by more than 0.40% (0.55% – 0.15%) each year on average, then its worth paying the higher fees of the active fund. Side note: the fees for passive funds usually range from about 0.10% to 0.30% per year. Fortunately, the best active funds often charge lower fees than other active funds. This makes sense because they attract more investors, so they don’t need to charge as much to make a profit. Choosing which funds go in your investment portfolio can be quite daunting. If you’d like more guidance on this, it’s worth checking out some of the tools Hargreaves Lansdown have on offer. Now I’m considering to expand my investment porfolio to mutual funds as well. I plan to choose Hargreaves Lansdown as my online investment platform. But actually I’m not from UK so I wonder if there’s any disadvantages in choosing it. And also do I need to pay taxes according to UK rules? I really appreciate your help/advice on this.